Aquabot Turbo T2 has a Quadruple functionality: Scrubs, Deep Cleans, Power Washes, Vacuums, Microfilters & Circulates all in one simple unit. Complete cleaning of entire pool in as little as 1 hour. 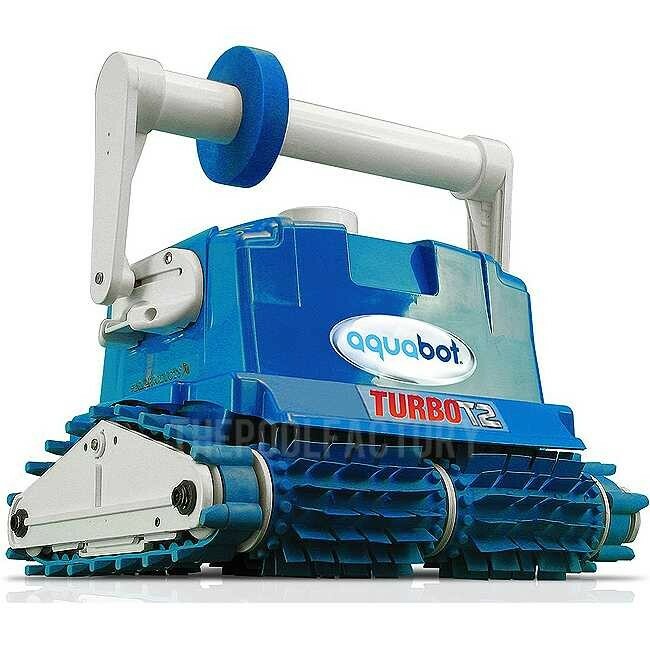 The Aquabot Turbo T2 climbs 90° angles to flush out and remove dirt from corners, seams and porous surfaces while scrubbing clean, walls, waterline and most stairs while other cleaners can't. Equipped with an adjustable 7-hour timer for customized cleanings and can operate with auto-controller systems. 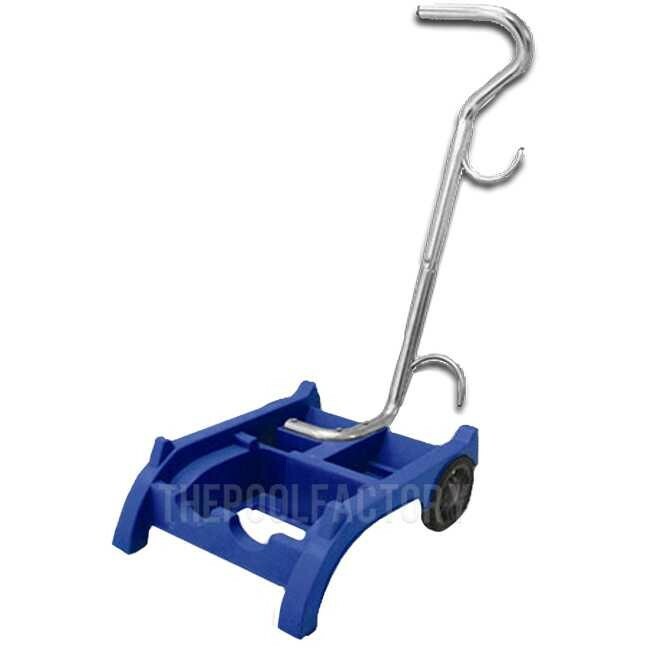 It will cut your maintenance costs in half . The Aquabot Turbo T2 utilizes a reusable filter bag and power driven rotating brushes. The Turbo T2 gives you clean, microfiltered water and reduces chemical consumption and energy costs. Compare Aquabot Turbo to any other cleaner and see why it outperforms everything else!